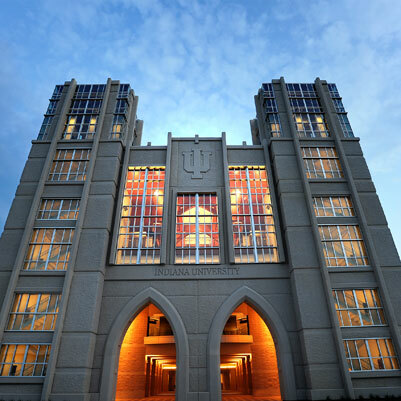 A new building with approximately 100,000 gross square feet was added just beyond the north end zone of Memorial Stadium to accommodate the Hoosier Education and Performance Center. 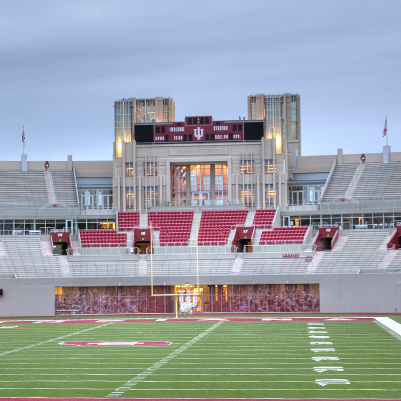 This multilevel facility connects the east and west stands and houses the football offices, meeting/video rooms, athletic Administration offices, a state-of-the-art strength/development center, and a Hall of Champions/Recruiting Center. Approximately 33,000 gross square feet of space under the east side of the stadium was renovated to provide space for the Academic Center for Excellence and the Marching Hundred.